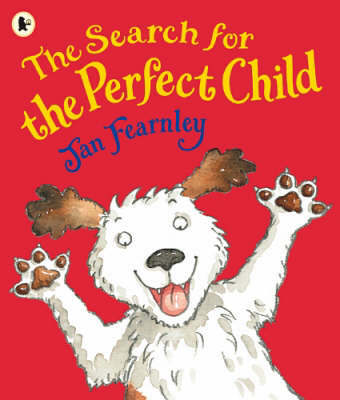 Fido Fonteyn, the cleverest, sharpest, coolest dog in the whole world, faces his toughest challenge yet - to find the perfect child. But what makes a child perfect? And does such a thing even exist? Could Fido's search be over when he looks out of the page at - the reader? !